Michael Kors Coral; smells good, but does not last long at all. 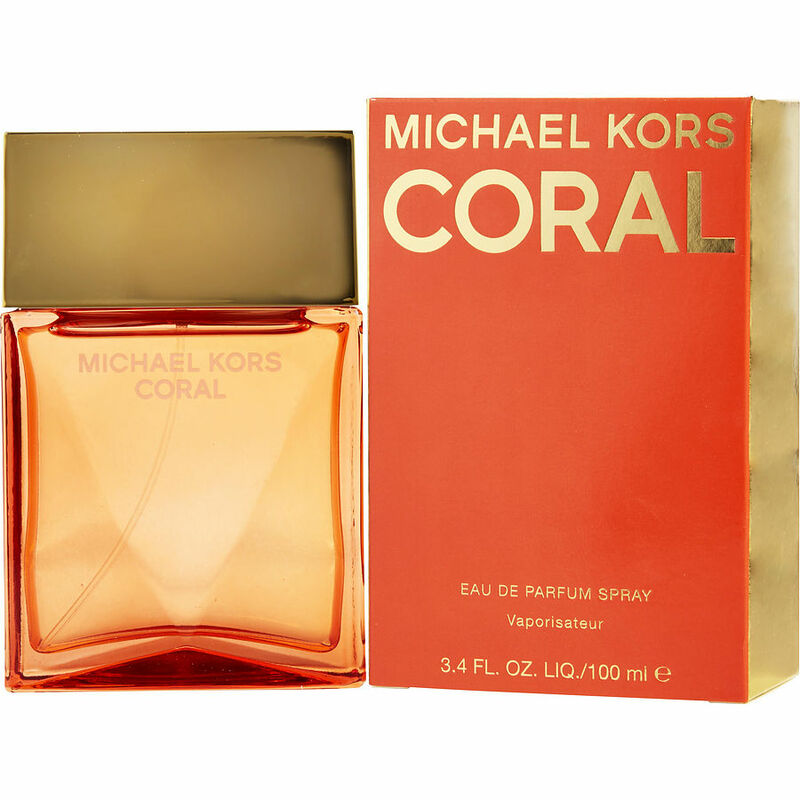 Michael Kors Coral is my latest everyday fragrance. I get compliments often & have even given out some free spritzes bc I could tell they Really loved it! Starts out moderate but fades within a few hours (that's why my bottle goes with me); that's the only downside to it. Crisp, citrusy, immediately reminiscent of a sunny summer day. Can't decide if it's grapefruit, bergamot, or both. Either way, it's fabulous!! Then it's got that signature MK sexiness lurking just below the surface. It reminds me a little of Clinique Happy, but more grown-up. Love it!! Absolutely love this scent, great for summer. Only complaint is that it doesn't last long. I smelled this perfume at Dillards the other day and I became obsessed with it!! I had to have it! It's a very sweet smell but very different from anything I have (I have a ton!!!) It instantly puts me in a good mood when i put it on. I just wish it lasted longer.